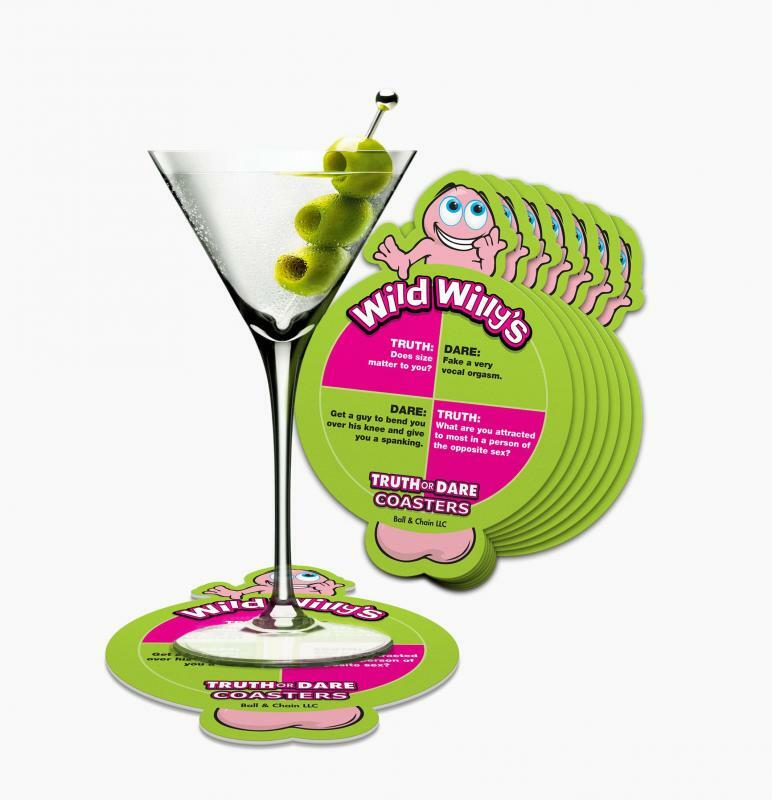 Wild Willy Coasters is a part of the Wild Willy's Tableware Collection. Matching table ware includes: Wild Willy Centerpiece, Wild Willy Confetti, Wild Willy Cups, Wild Willy Plates, Wild Willy Napkins. Each sold separately. 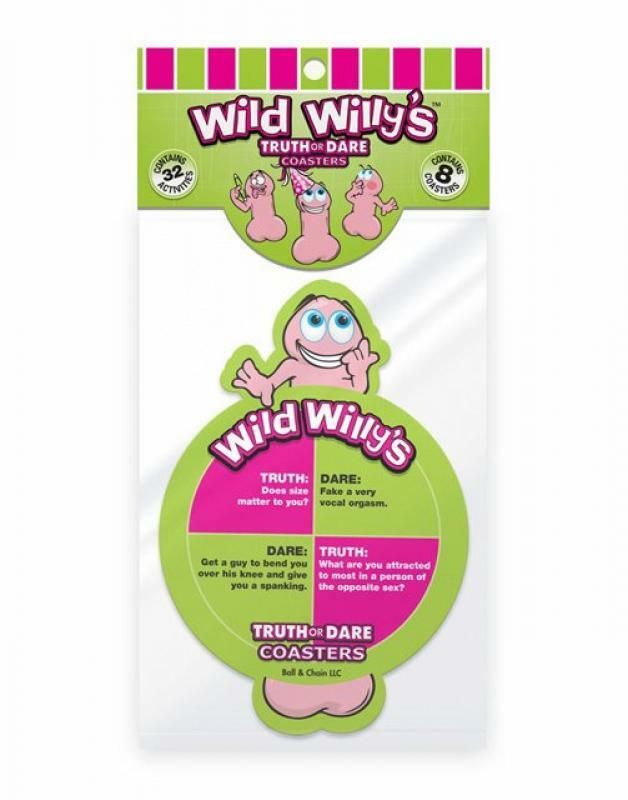 Wild Willy Centerpiece from Ball and Chain Novelties.